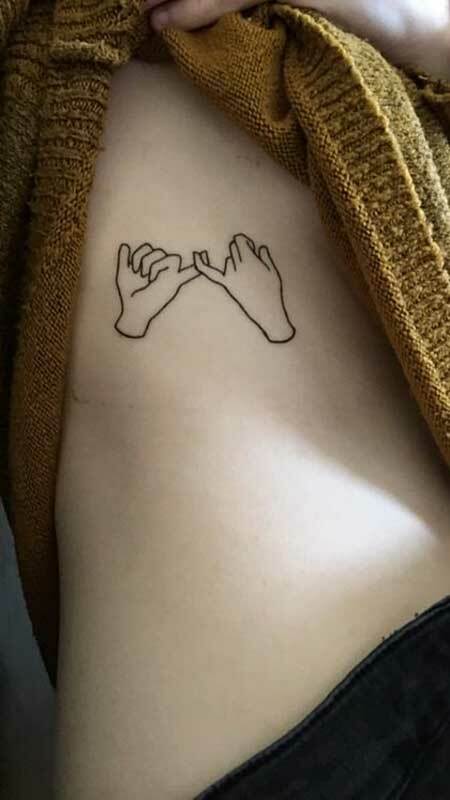 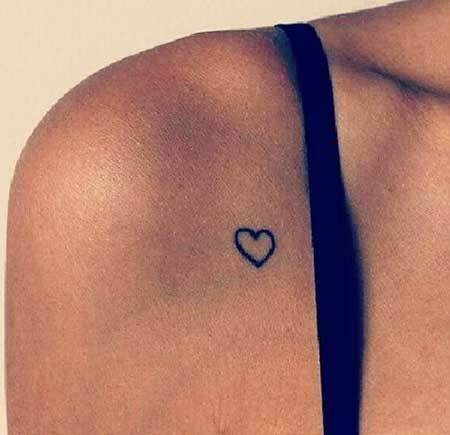 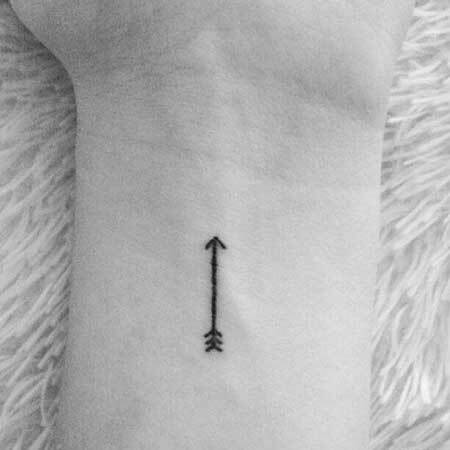 If you want to have a tattoo that is meaningful but minimalistic you might want a simple small tattoo like those in this gallery. 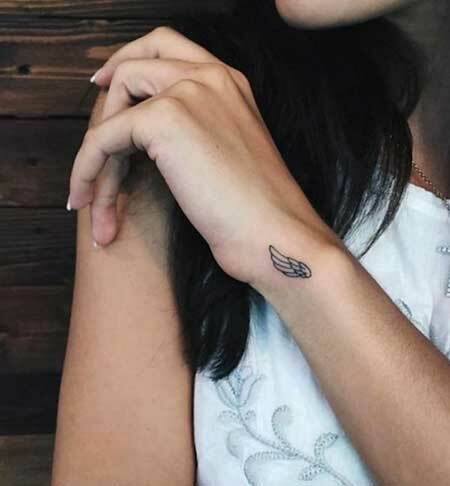 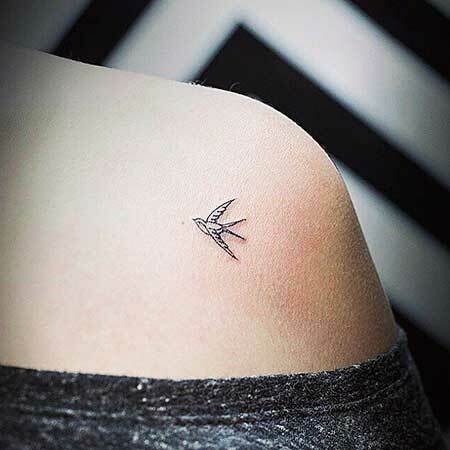 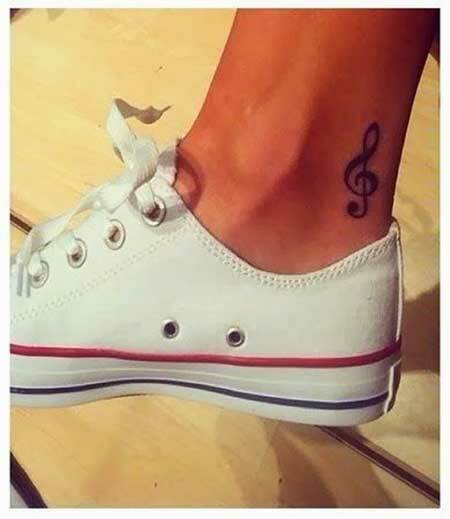 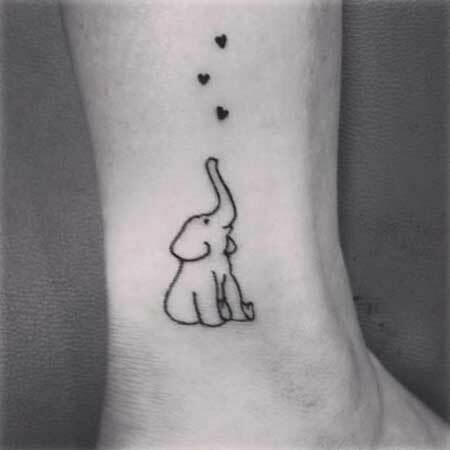 Cute and simple tattoo ideas are always a good choice for young women, as you can see it looks really gorgeous. 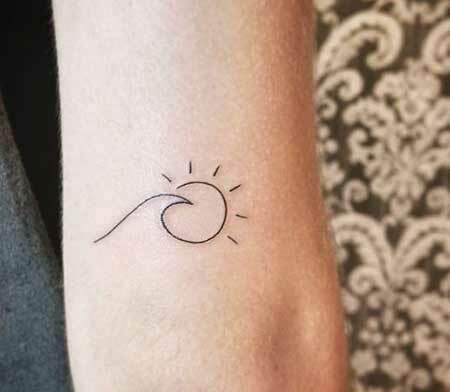 If you are summer lover you will love this tattoo idea because it shows off everything about summertime. 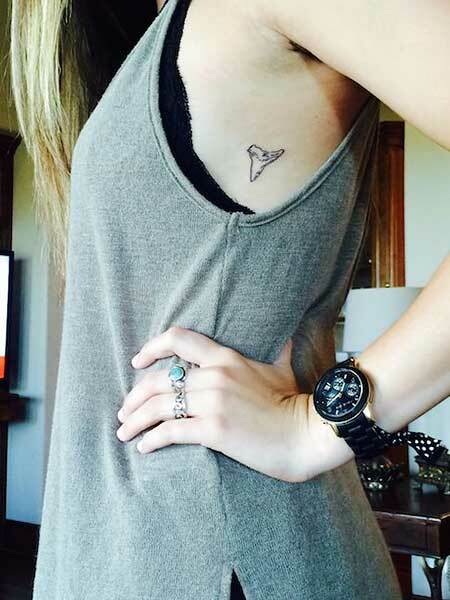 This cute anchor tattoo design might be the best idea for young women who like the sea and the ocean.